In November 2016, plans were announced for a $33.5 million renovation project. A new hotel with 80 guest rooms will be built. Three new branded restaurants will be added. There will be a new gaming area with 500 slot machines. Also new conference and event centers. Groundbreaking will take place on December 6, 2016 and expected to be completed by the end of 2017. 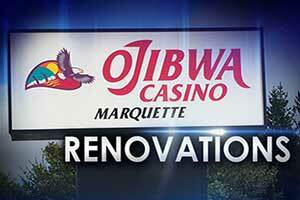 An expansion project is underway at Ojibwa Casino that will double the size of the casino. It will take place in two phases. The first phase will bring more two more dining options the casino. There will also be a new lounge to offer live entertainment. 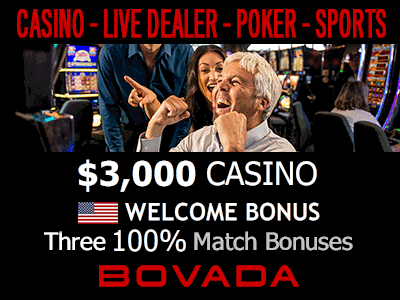 It will create space to accommodate twice as many games that the casino currently offers. Construction for the first phase began in late August of this year. It is expected to be completed by January 2020. Phase two of the expansion will create a hotel with 100 guest rooms. As well as an area to host conventions that will accommodate 300 seats.